Do you like black and white photography but struggle to “see” in black and white? 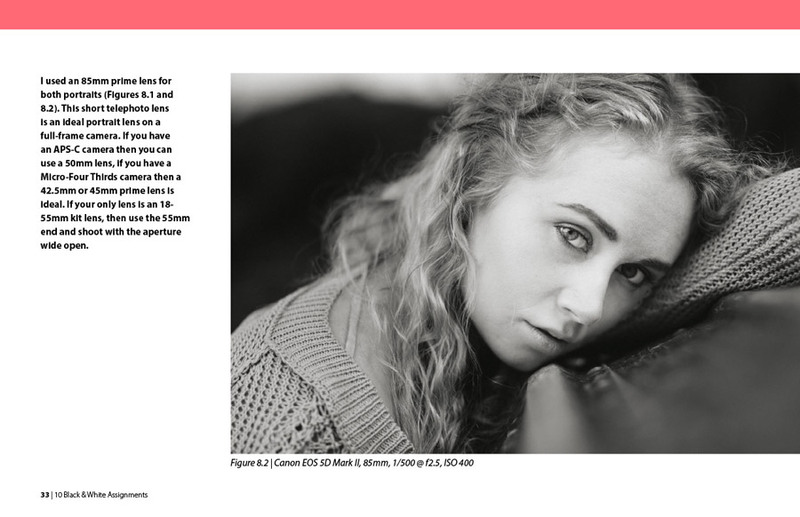 Would you like to learn how to improve your composition skills so you can make better black and white photos? One of the best ways to learn is through practical exercises that encourage you to go and create new photos. That’s why I wrote 10 Black and White Photography Assignments. I’m going to give you ten assignments, teach you to see in black and white, and make you a better photographer. How to “see” in black and white by learning to recognize and use the basic elements of composition. 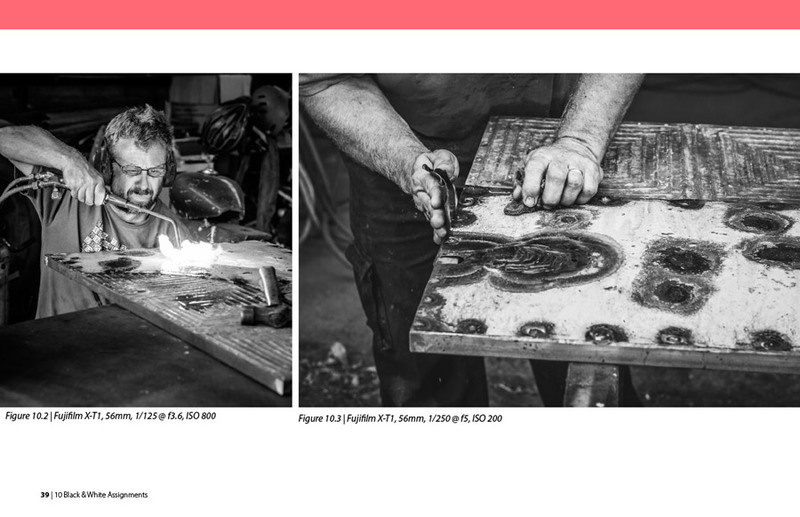 Why texture is so important in good black and white photos. How to turn colorful subjects like flowers into dramatic black and white images. How to capture the spirit of a place through street and cultural photography. How to create dramatic black and white photos using long exposures and blur. 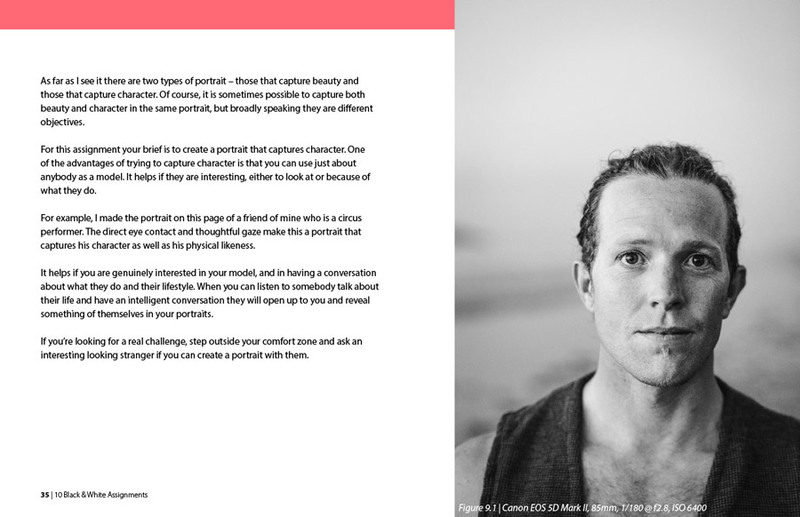 How to create portraits that capture beauty and character. How to create your own photo stories. 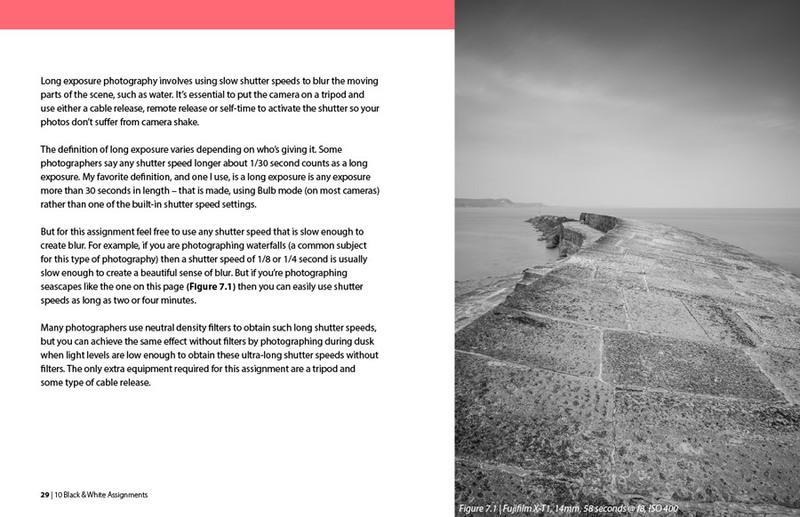 Each assignment is illustrated with example photos and has tips to help you complete the assignment and give inspiration. Epub and mobi versions are included so you can download the book to your phone and take the assignments with you wherever you go. 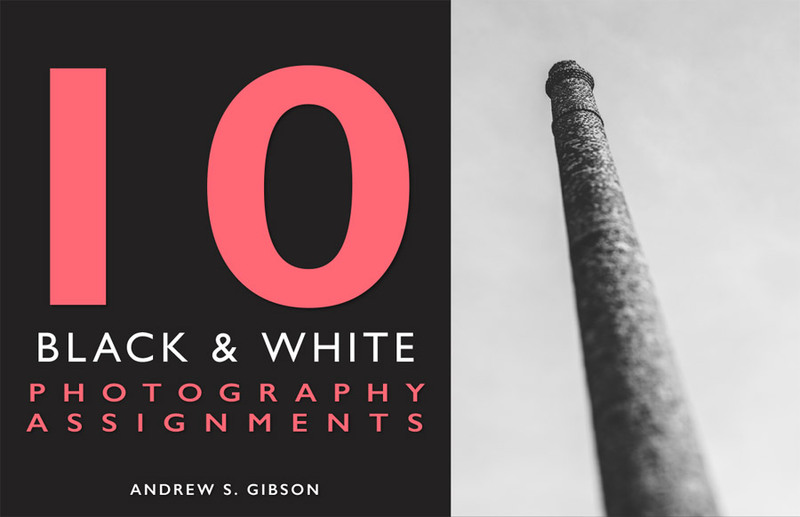 Click the Buy Now button to make your purchase and start reading your copy of 10 Black & White Photography Assignments right away. Payment is by PayPal or credit card. I’m so confident that my ebooks will help improve your photography that I give you an unconditional guarantee. If, for any reason, you’re not satisfied with your purchase just let me know within two months and I’ll refund the purchase price in full, no questions asked. 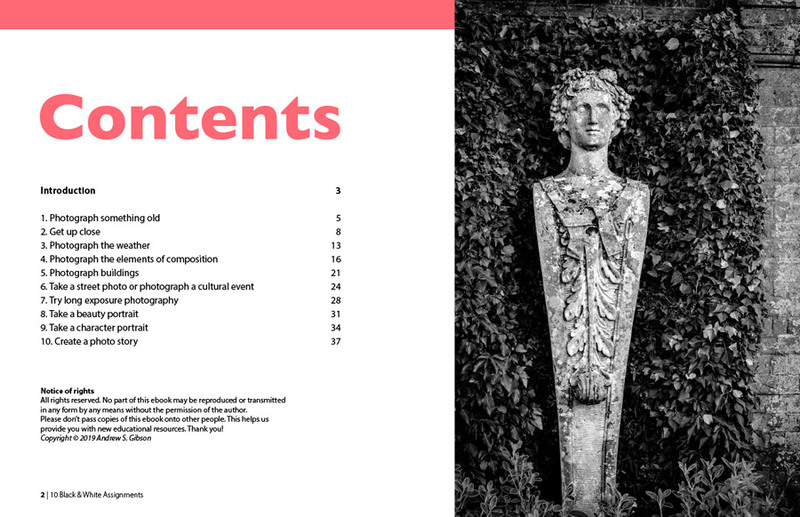 Here are some sample pages from the book. Format: PDF, Epub and Kindle Mobi 8. 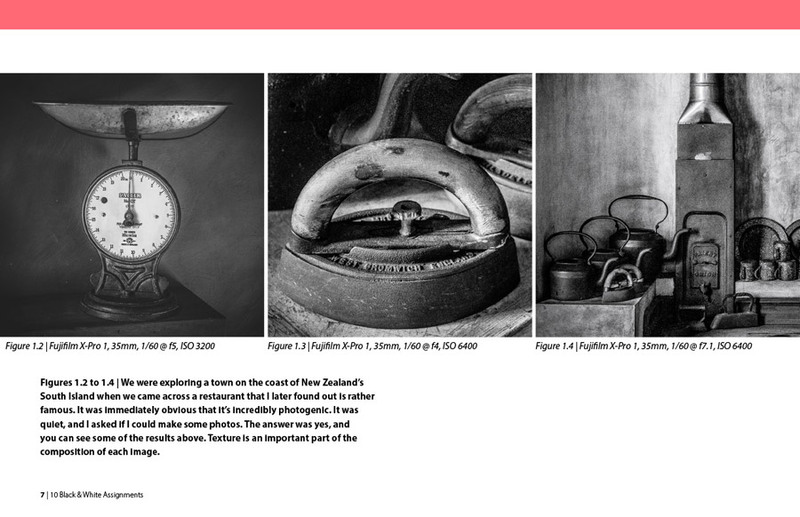 You can view the PDF of 10 Black and White Assignments using the free Adobe reader software on any PC or tablet. You can also read the epub or mobi versions on tablets and smart phones (Note: For best results on an iPhone or iPad use the epub version in iBooks, not the mobi version in the Amazon Kindle app).